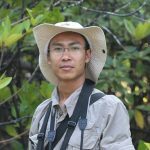 Pyae Phyo Aung (aka Phyolay) coordinates conservation of the Spoon-billed Sandpiper in Myanmar as a national representative on the Spoon-billed Sandpiper Task Force and staff of the Biodiversity and Nature Conservation Association (BANCA). 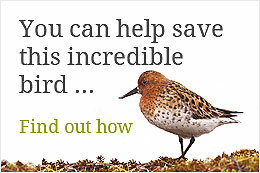 He has been involved in conservation of the Spoon-billed Sandpiper since 2010 and in 2013 took over management of BANCA’s Spoon-billed Sandpiper conservation programme. His team’s focal work is surveying and monitoring for the Spoon-billed Sandpiper and stopping shorebird hunting through close work with local communities. 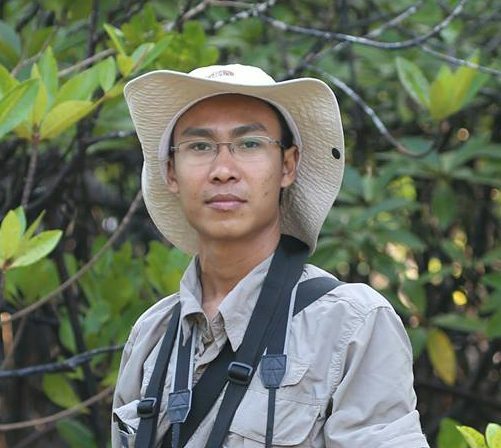 Phyolay is also on the Ramsar Convention Panel as National NGO Focal Point for Communication, Education and Public Awareness, based upon his working raising awareness of the need to protect the Spoon-billed Sandpiper and other shorebirds in Myanmar.